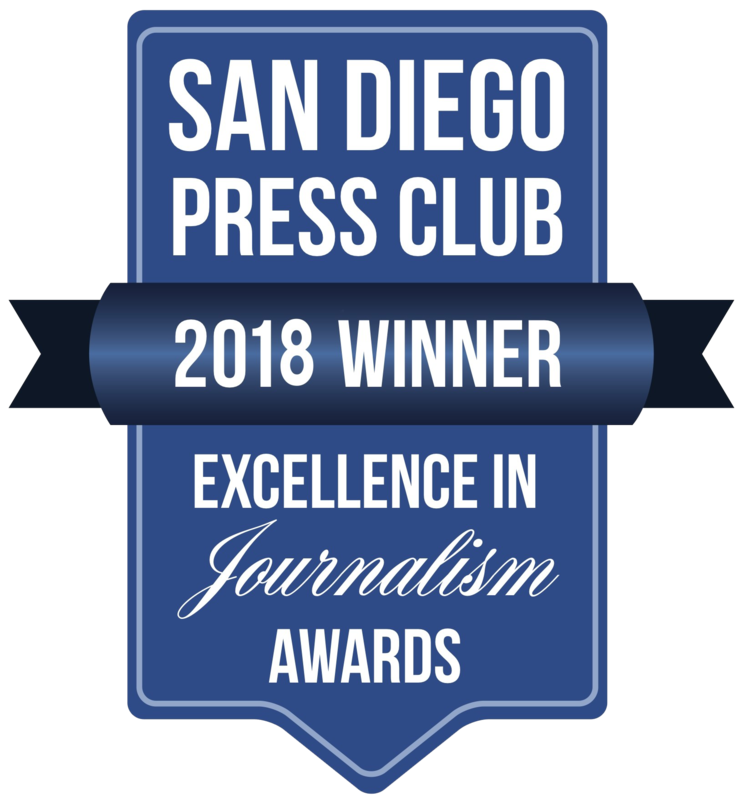 You are now in Media Coverage San Diego County category. As rain continues in the county, the San Diego International Airport is doing its part to prevent pollution of the ocean and bay. When heavy rain comes, much of it runs off into bodies of water, adding to pollution problems. The airport recently installed one of the region’s largest storm water capture systems. The new system captures rain that falls on the Terminal 2 Parking Plaza, so that it can be recycled and put to good use. The water is diverted to the Central Utility Plant, where it is used in place of potable water in the airport’s cooling systems. As we launch into the new year there is good news about one of our state’s most persistent problems – water. For as long as most of us can remember, water users have retreated into their corners, demanding their share of water, with all water-users suffering in the stalemate. Status-quo policy hasn’t helped struggling fish populations, farms, or urban users, including residents of Santa Clara Valley and the East Bay. Massive waves crushed the Imperial Beach shoreline at dawn Friday, flooding sections of Seacoast Drive all the way to the Tijuana River Estuary. Many residents boarded up windows and put out sandbags in preparation for the 15-foot waves that covered the entire beach during high tide, inundating streets and garages. However, the city would’ve been caught off guard had it not been for an experimental warning system launched just months ago by UC San Diego’s Scripps Institution of Oceanography. For decades, the New River has flowed north across the U.S.-Mexico border carrying toxic pollution and the stench of sewage. Now lawmakers in Washington and Sacramento are pursuing new legislation and funding to combat the pollution problems. Rep. Juan Vargas introduced a bill in Congress last week that would direct the Environmental Protection Agency to create a program focused on helping to coordinate funding for the restoration and protection of the New River. With four straight days of rain, the Los Angeles River has come alive. Thanks to Measure W, which was passed by voters last November, projects will be funded and infrastructure will be built to capture, treat and recycle all this rain water. “We lose trillions of gallons of water out to the ocean every year, and if we were able to capture it, we could supply about half of our water needs locally,” said Jill Sourial with The Nature Conservancy.